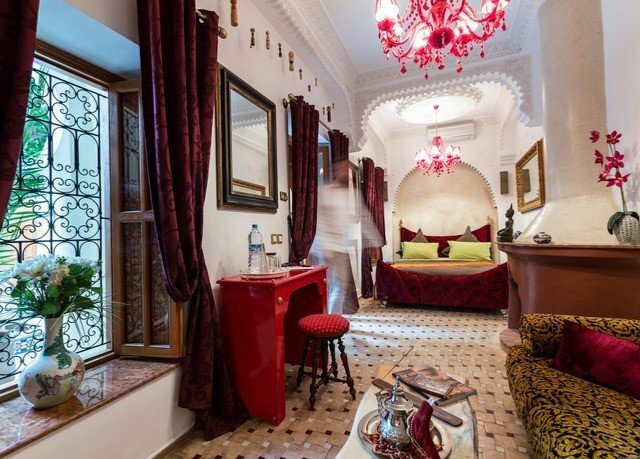 The moment you walk through Riad Asrari’s ornate red gates, you’ll be transported to an oasis of calm that seems a million miles from the buzz of Marrakech’s historic Medina. The inner sanctum of this restored 17th-century abode unveils several inviting seating areas, like a traditional outdoor bhou, elegant arcade lounges, a tranquil ornamental patio and an English lounge (the perfect spot to unwind and plan your next adventure). 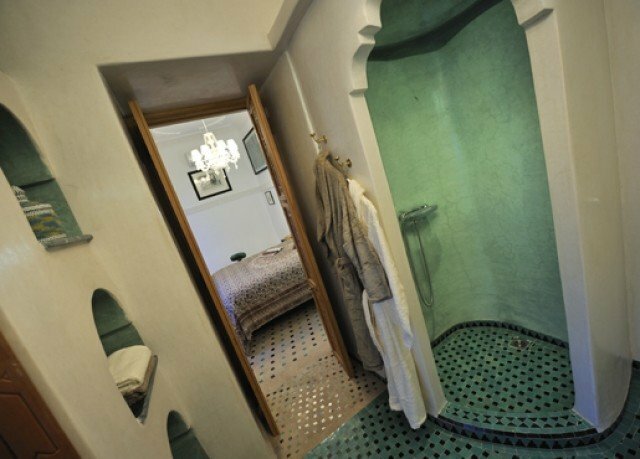 Curl up with a good book and a cup of Arabic mint tea as you take in the enchanting surroundings, or head to the sun-soaked roof terrace, where a magical kaïdale tent offers yet another getaway to escape to. 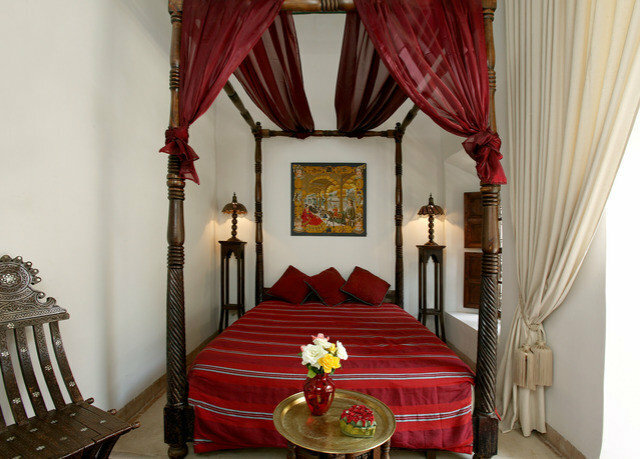 Of course, you’ll also have your exquisite room or suite – a true sanctuary, boasting exotic decorations and ornate furniture. 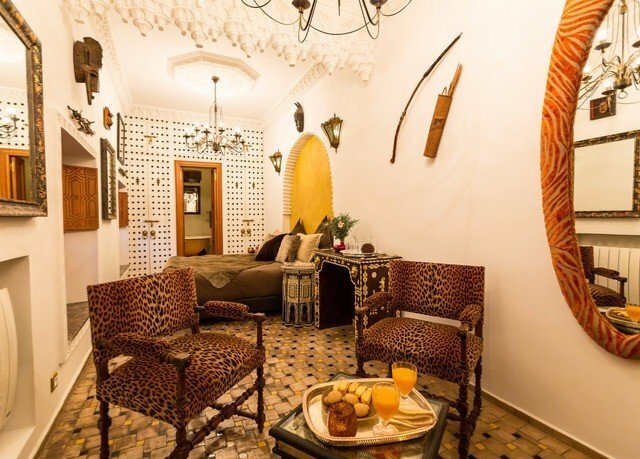 With accommodations this elegant, you’ll definitely want to slow things down and stay awhile – much like the riad’s two pet tortoises. 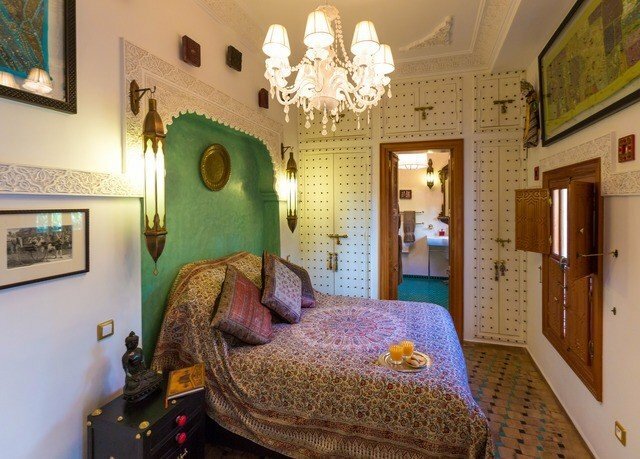 Within their intricately carved cedar doors, Riad Asrari’s three Deluxe rooms are individually styled, with decorative arts and craft pieces from India, Mexico and Morocco, respectively. 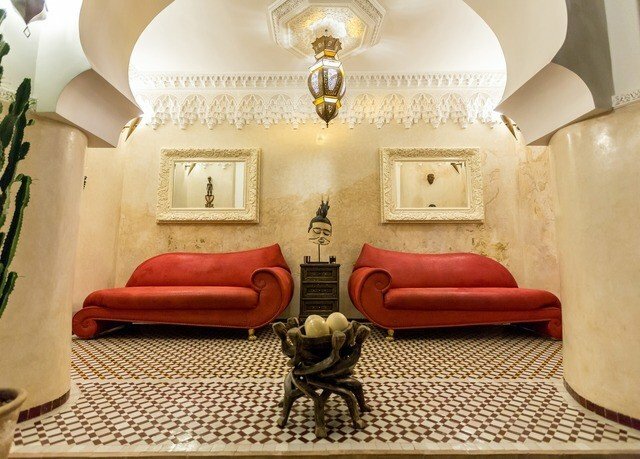 You’ll find sublime touches of Moroccan craftsmanship throughout, like plaster ceilings, colorful tadelakt plaster and intricate zellige tiling. 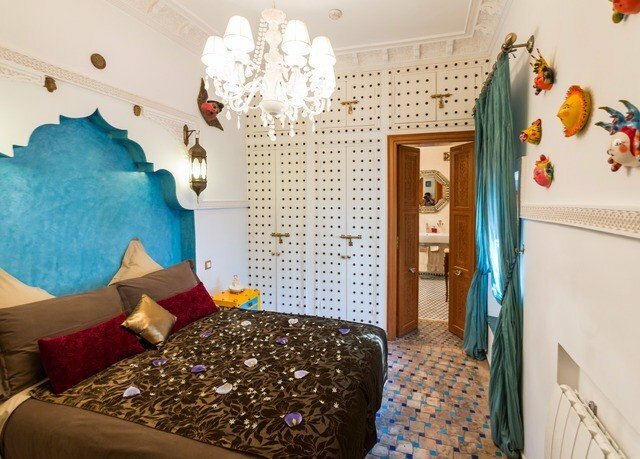 The riad’s Junior suites are equally ornate, but they provide more space for you to stretch out in. 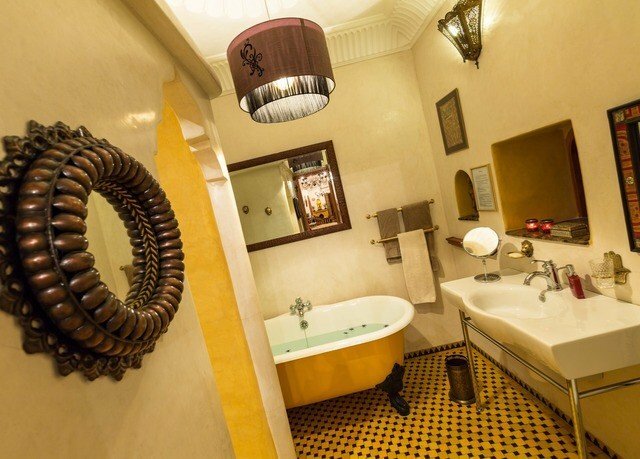 You’ll enjoy African- or Japanese-inspired décor, as well as a luxurious clawfoot bathtub. 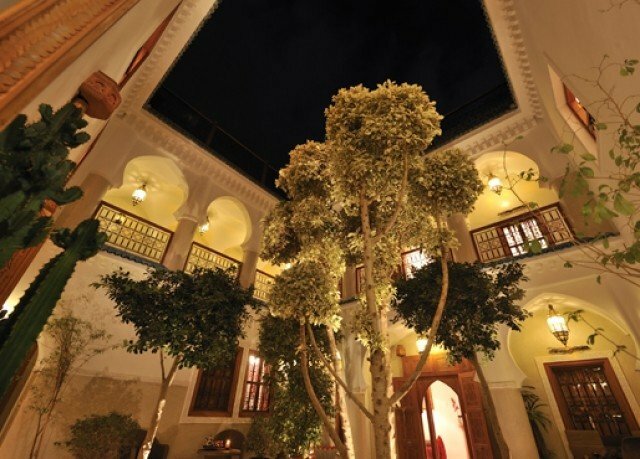 Riad Asrari is within the red-walled confines of the UNESCO World Heritage-listed Medina area of Marrakech. 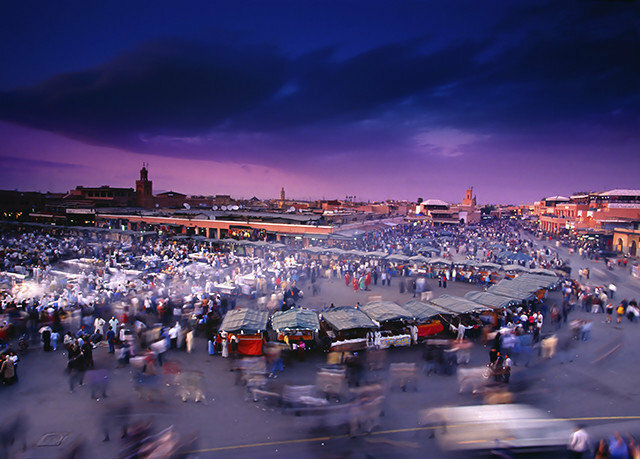 A short walk away is the carnival-esque Djemaa el Fna square, Majorelle Garden and Ben Youssef Mosque. 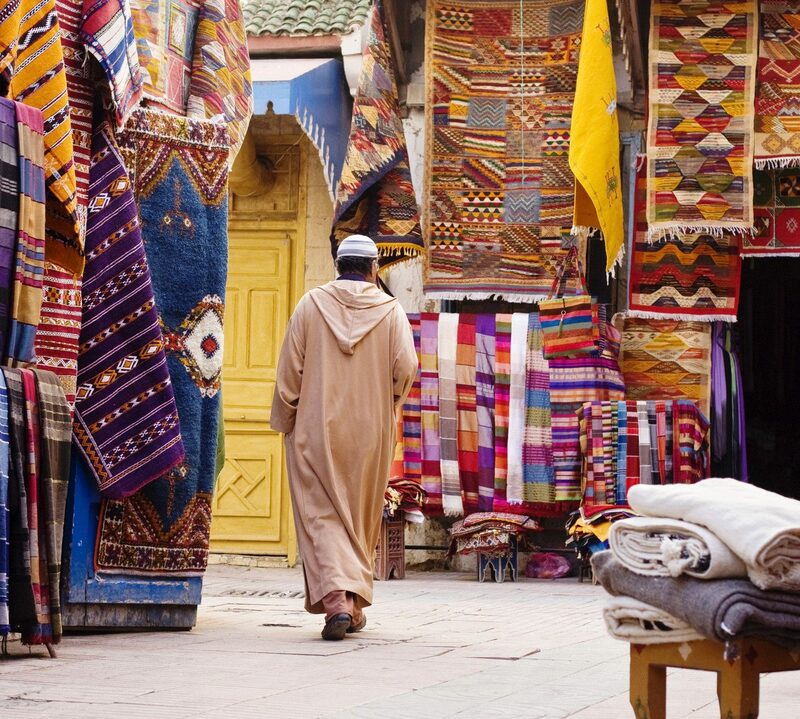 The nearby Atlas Mountains make for an ideal day trip to explore the natural beauty outside the city, and be sure to hone those haggling skills at the sensational souks. Very welcoming right in the heart of the real Marrakech though easy to get lost! 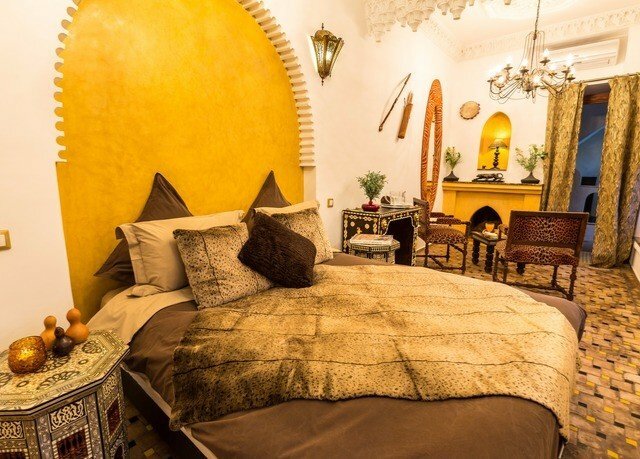 An authentic stay in the heart of the real Marrakech. 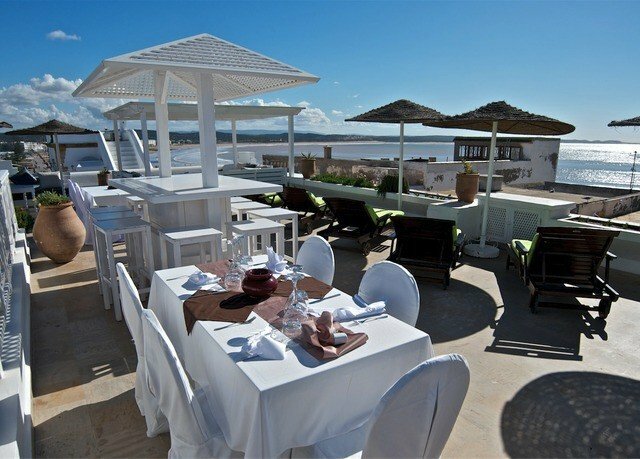 Friendly staff and very welcoming though we had booked for a private dinner on night of arrival but they knew nothing of that when we arrived! No restaurant so that to find somewhere to eat. 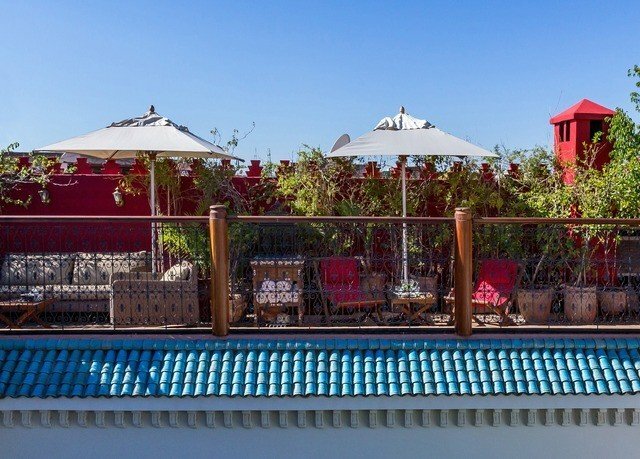 Breakfast is served on the roof terrace which is pretty and relaxing. You are served bread, pastries and yoghurt with traditional mint tea. 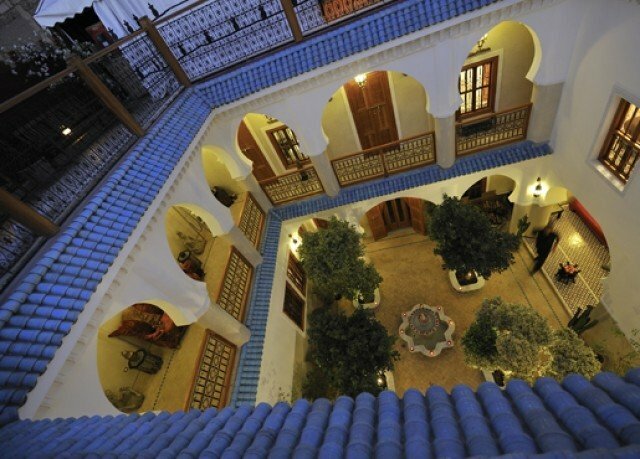 You have to walk to the Riad as no road to it and very easy to get lost! Beware unofficial guides who befriend you and take you through the narrow alleyways until completely lost and then ask for money to get you back. 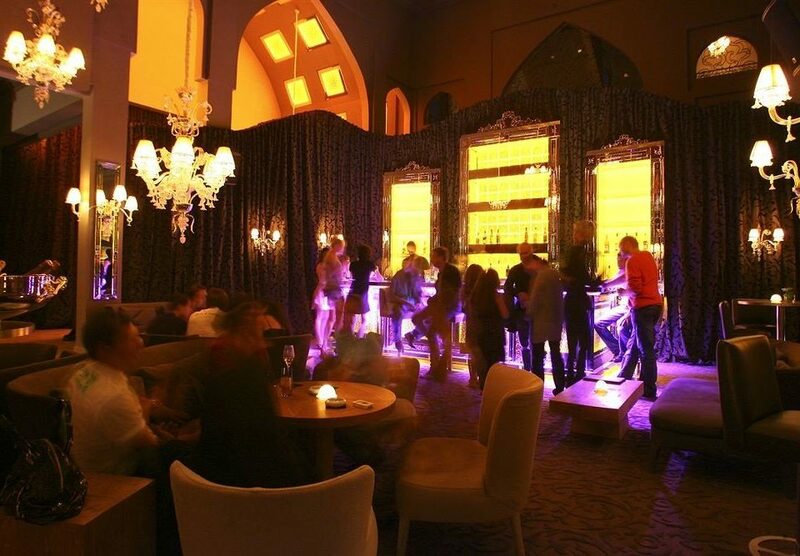 Book an official guide to overcome the problem of being hassled. 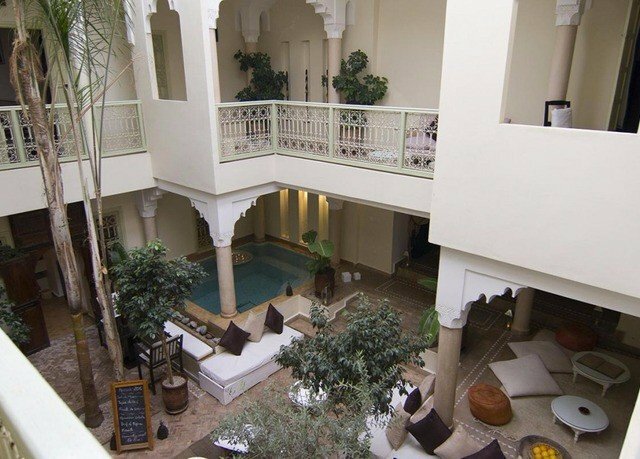 It's a small cosy hotel in the heart of the medina not too far away from the souks, with almost all sights of Marrakech within walking distance. 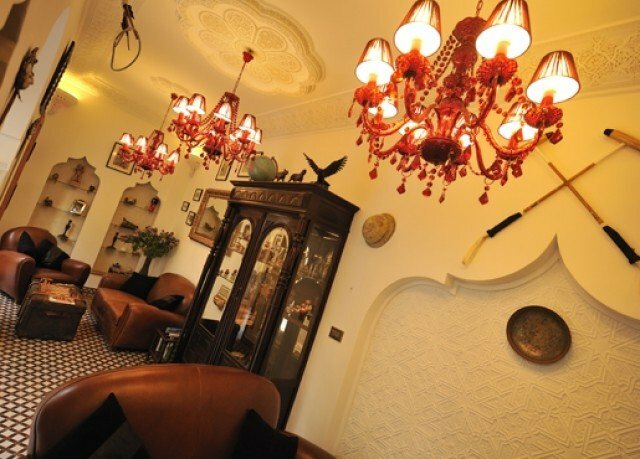 The owner and the staff members are lovely and always look after your wishes and needs, trying to help and assist whenever you need something. 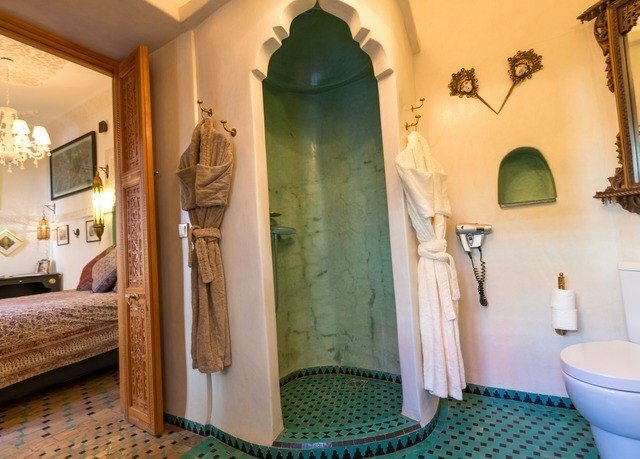 Rooms are rather small but have a very particular design, especially the bathrooms, and the interior patio is a beautiful example for authentically Moroccan architecture. 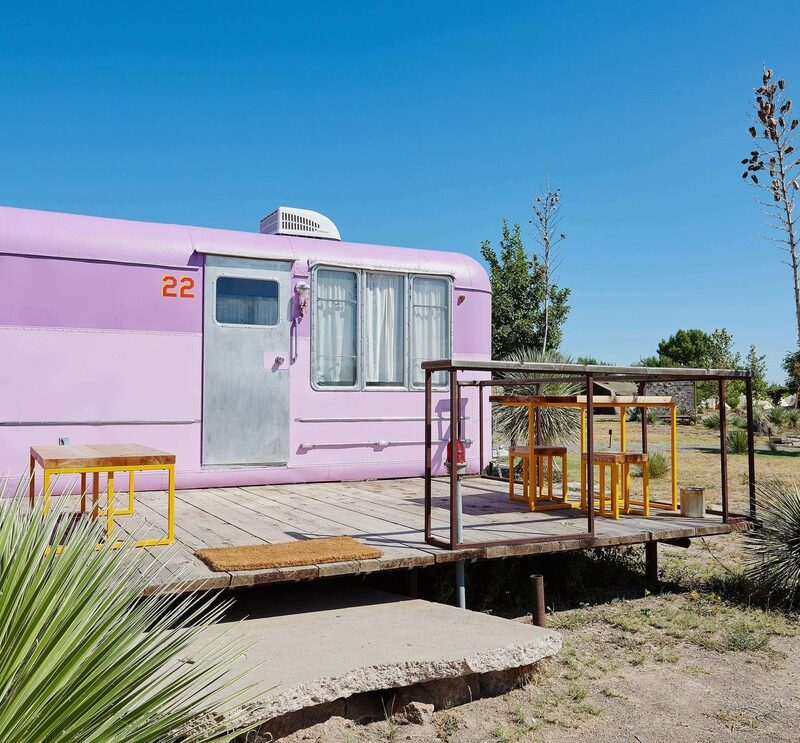 If you are travelling with a family or a group of friends, I am pretty sure that you can ask for a buyout in order to have it entirely for you, since it's only 5 rooms and suites. Breakfast is limited but you have plenty of options around. 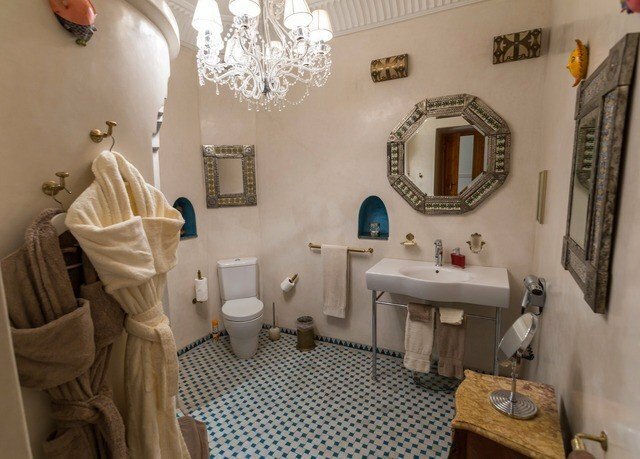 It's a very reliable property in a convenient location. 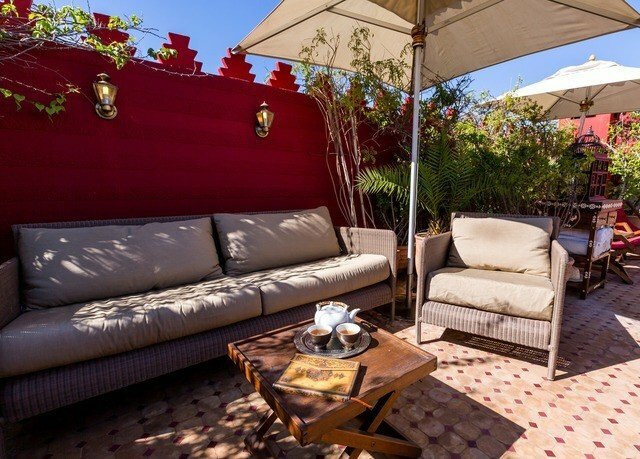 This small and excellent Riad is everything you need for a wonderful trip to Marrakech. 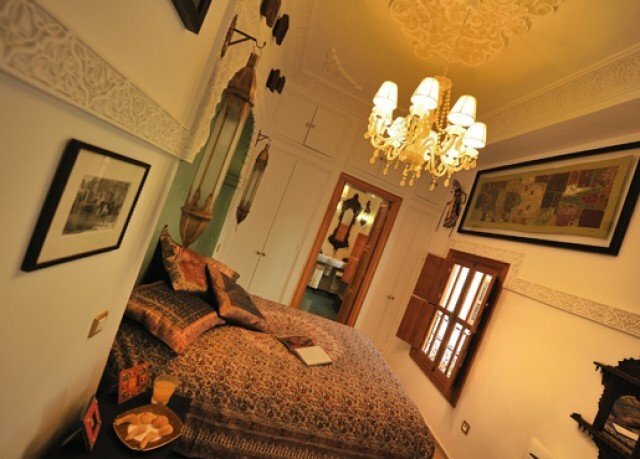 Superbly located, very very clean, beautifully decorated rooms/suites and the staff are so friendly...!!! 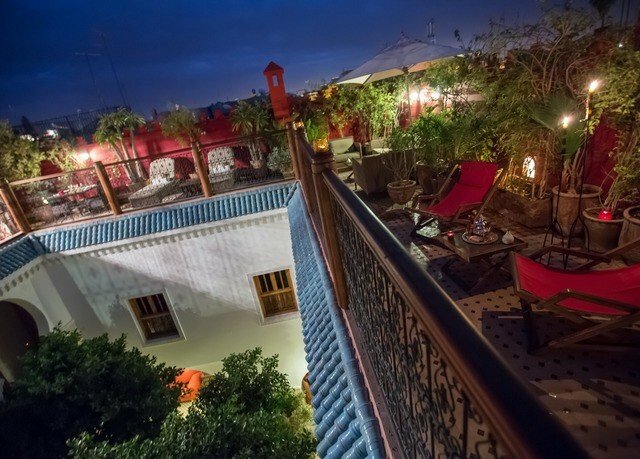 Be sure to ask for a transfer from and to the airport, do not miss out on a cooking class (Nezra) and make sure to enjoy a romantic dinner on the Riad’s roofterrace. Abderrahim, Nezra, Adil, Naima and ofcourse Franck, thank you so much for an unforgettable stay! 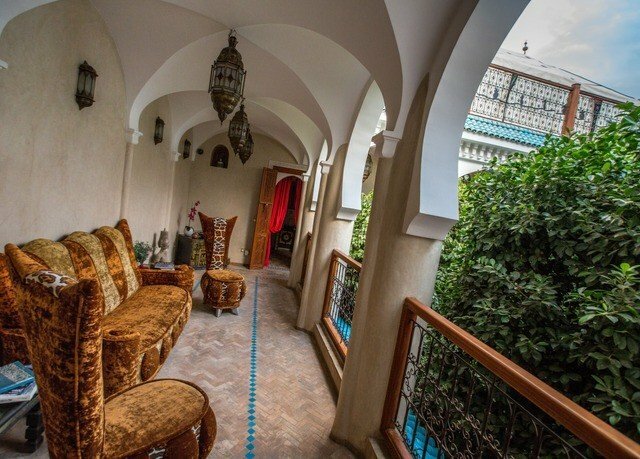 A beautiful retreat from the bustle of the medina. 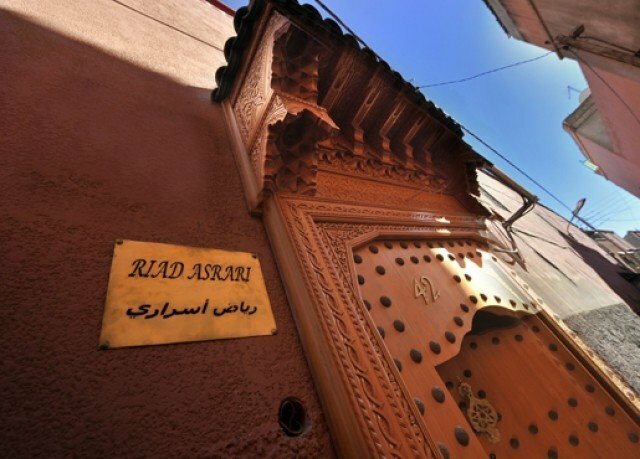 Every single member of staff was kind, helpful and a real credit to the Riad. 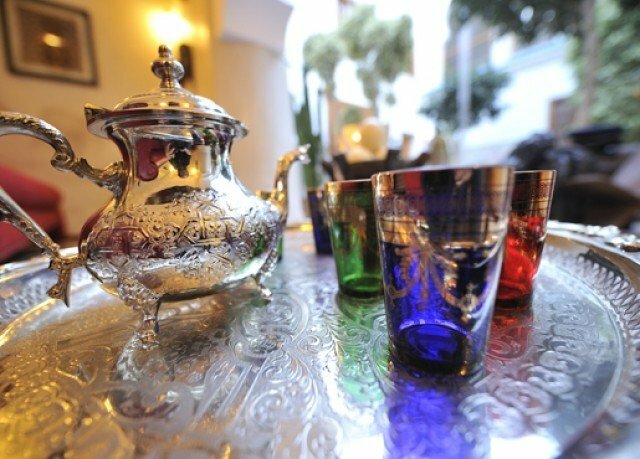 Breakfast on the terrace was simple but lovely, and it was such a relaxing break to rest there each afternoon with a cup of mint tea and pastries after an busy morning exploring the souks. 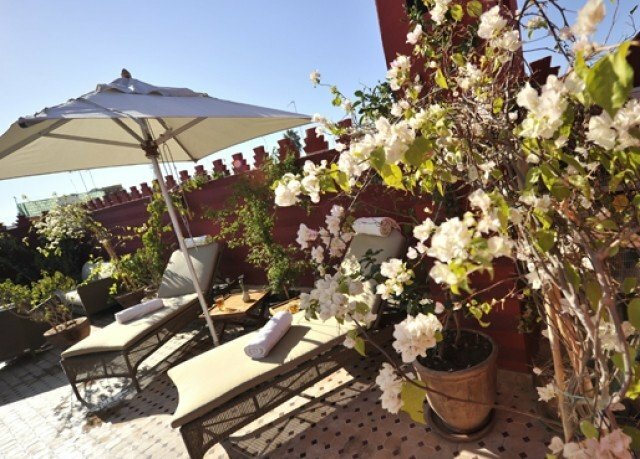 The Riad is perfectly located; just in reach of the main attractions, but also far enough out to maintain an air of tranquility. 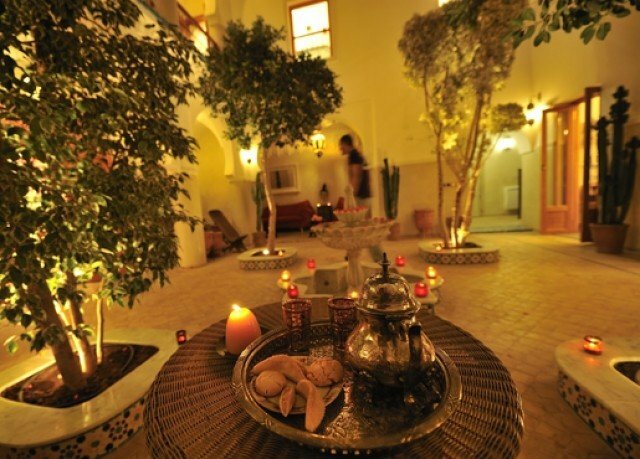 I would recommend the Riad to anyone; thank you for helping to make our memorable holiday! 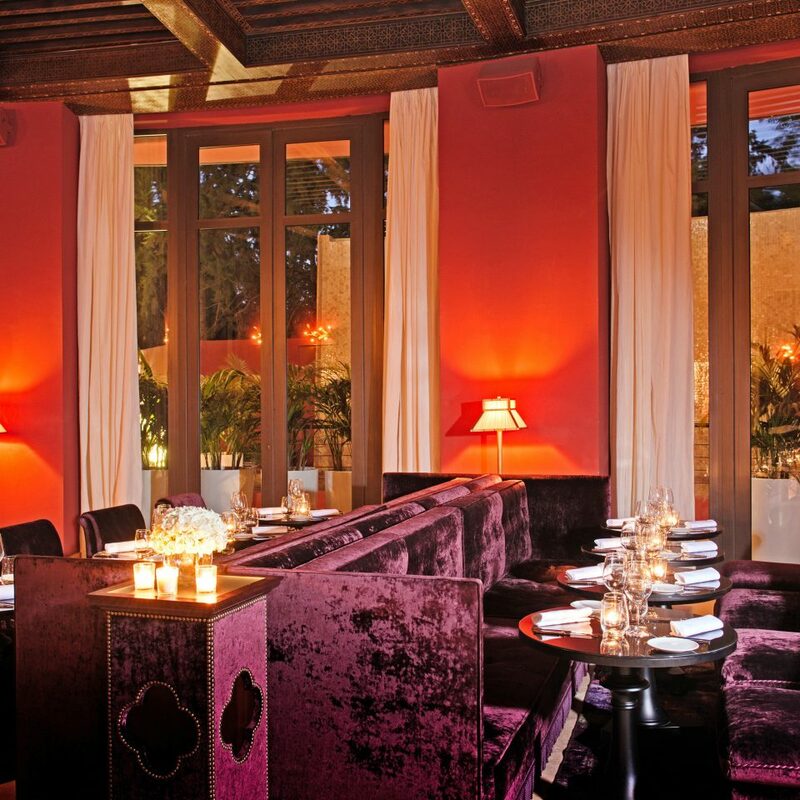 Lovely traditional place with excellent staff making you feel special. 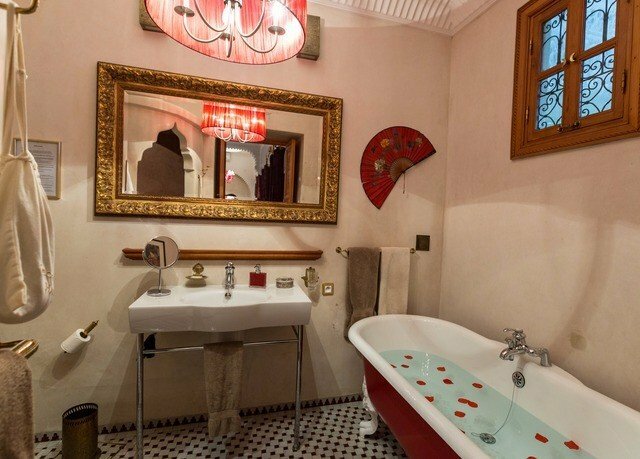 My husband and I stayed here for 5 days and really enjoyed our stay. 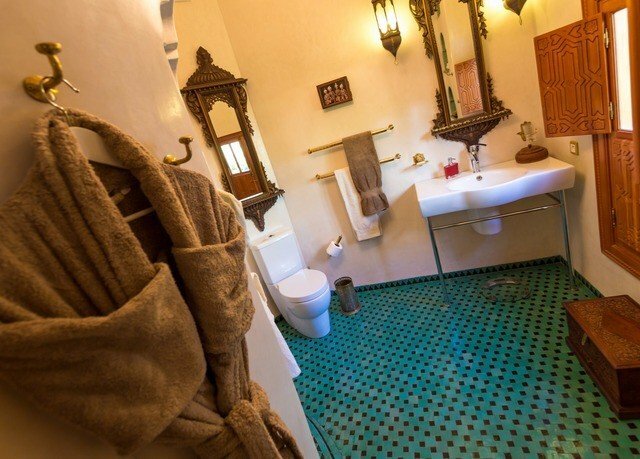 The Riad is clean and comfortable in a traditional style but what made our stay so memorable were Adil and Naima who were staff members. Both of them were so helpful and gracious that it made our stay really memorable. Thank you to both of you being so kind.